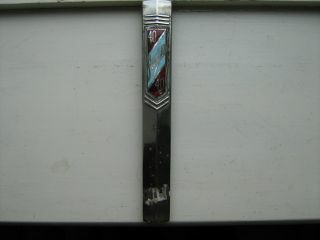 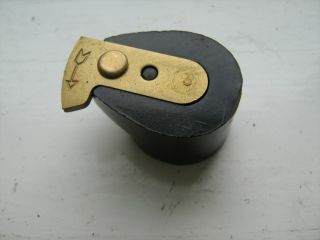 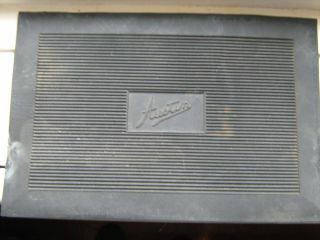 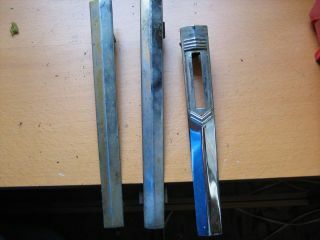 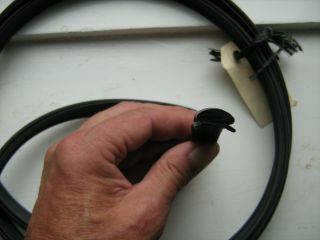 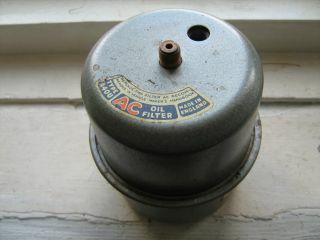 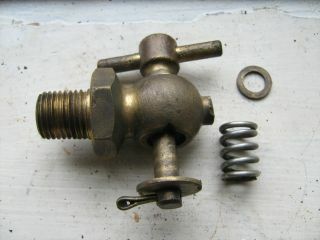 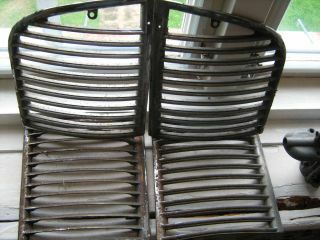 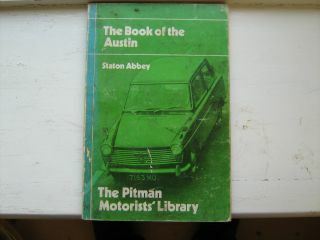 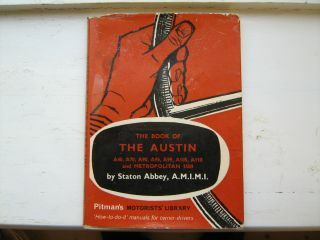 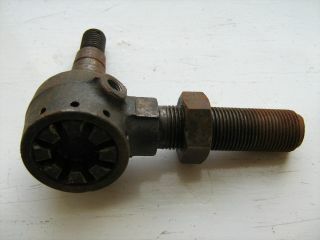 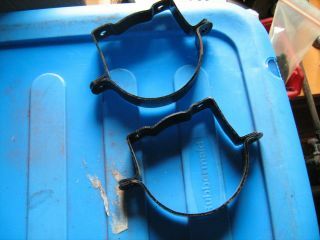 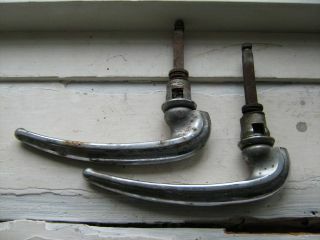 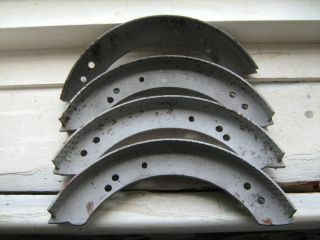 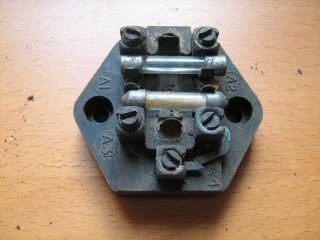 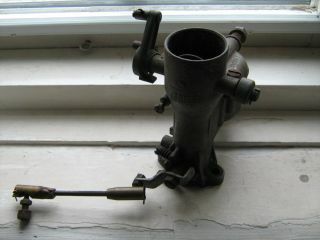 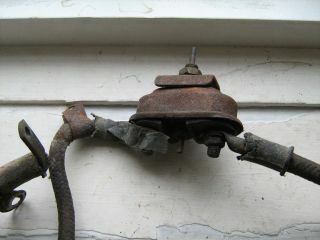 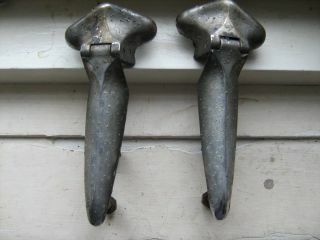 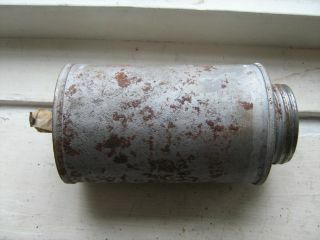 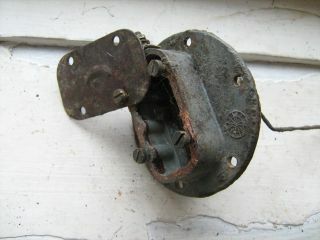 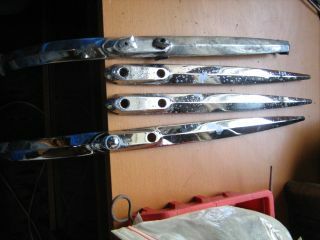 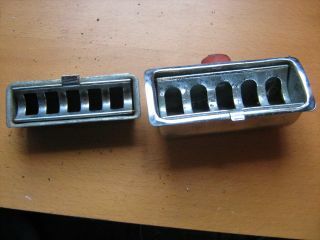 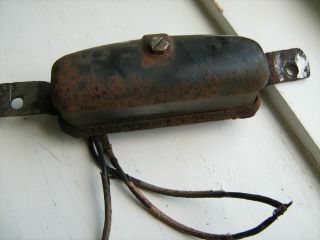 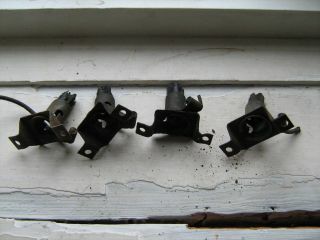 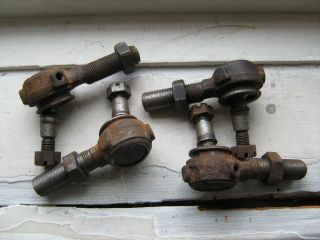 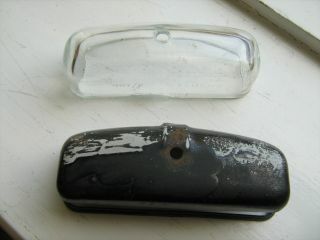 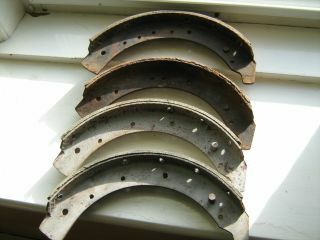 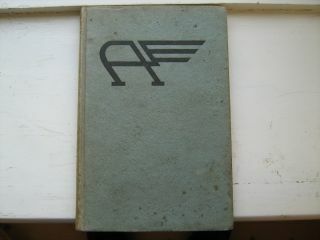 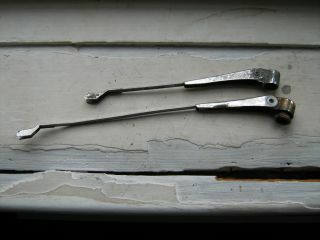 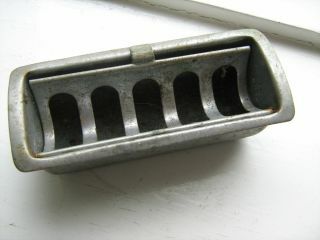 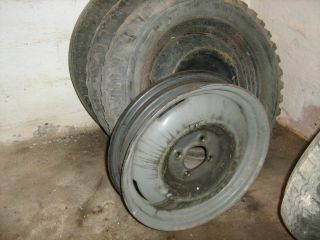 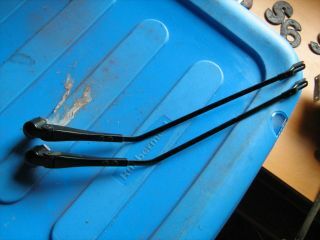 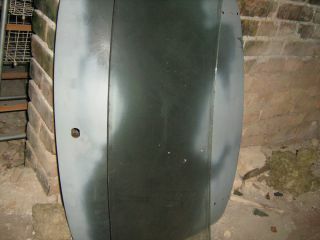 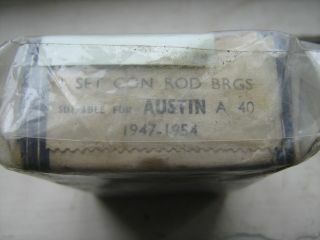 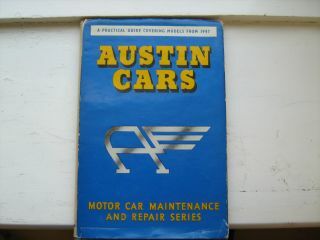 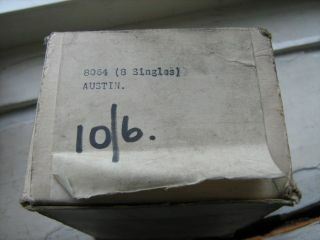 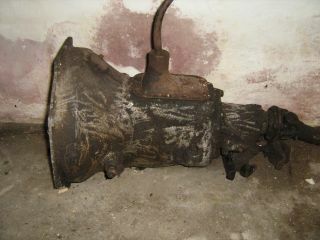 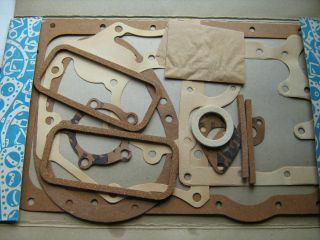 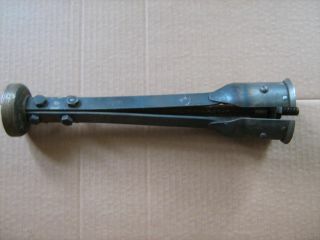 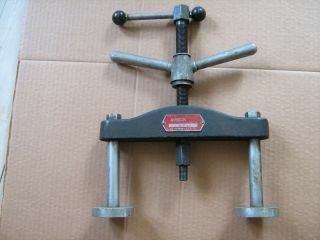 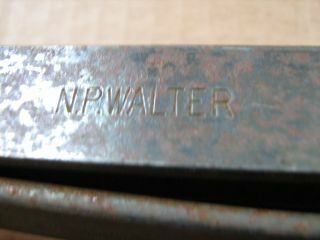 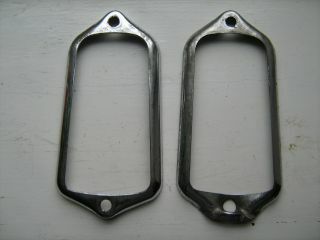 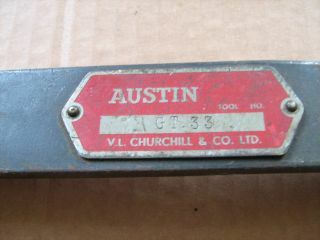 Original Austin tool G.T. 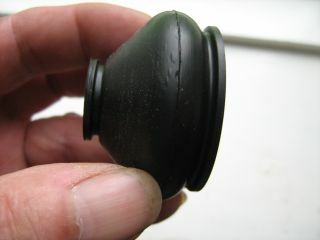 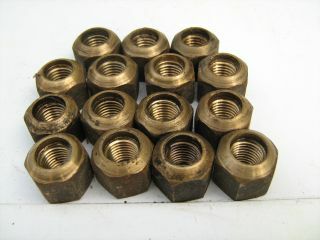 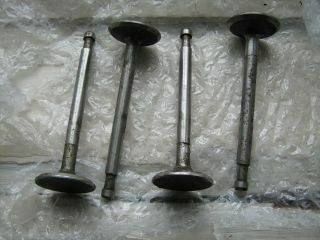 42 Main bearing cap extractor OFFER! 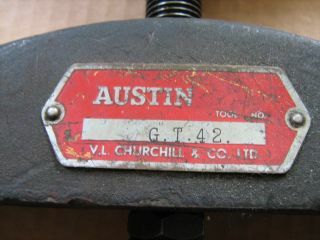 Original Austin tool G.T. 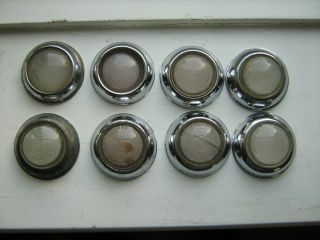 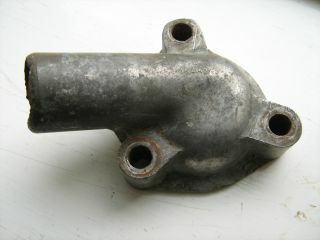 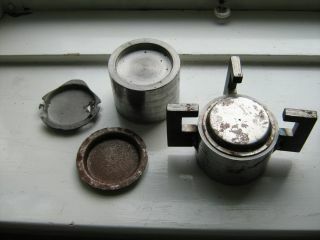 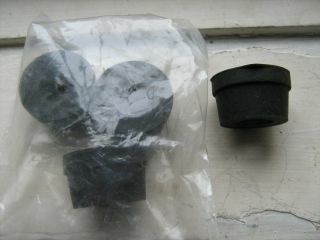 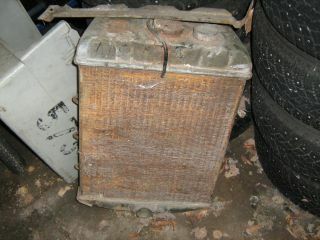 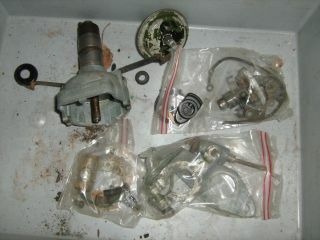 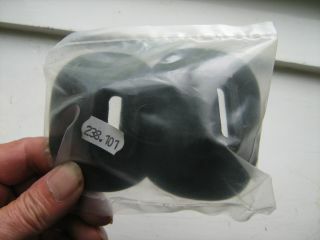 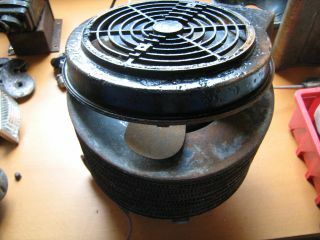 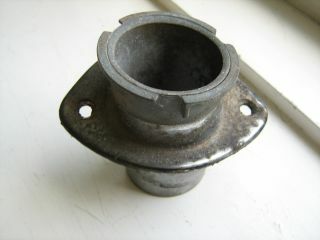 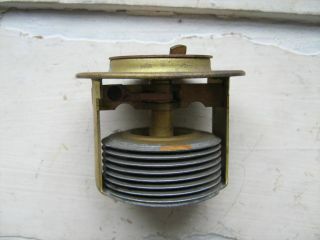 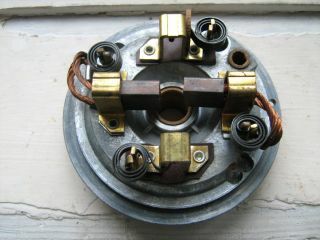 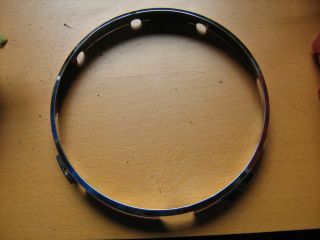 8, Front hub extractor OFFER! 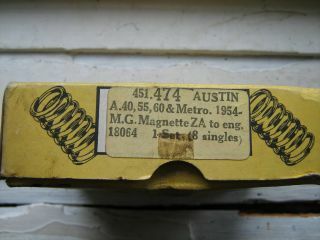 Original Austin tool G.T. 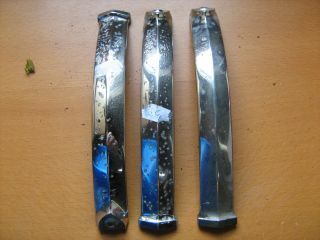 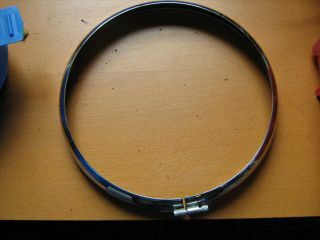 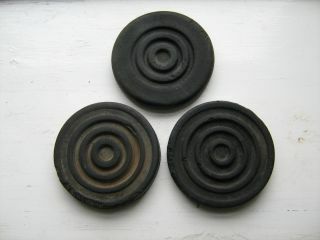 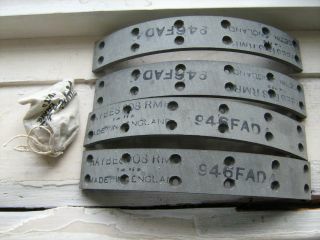 33, OFFER! 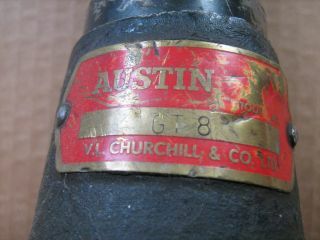 Original Austin tool G.T. 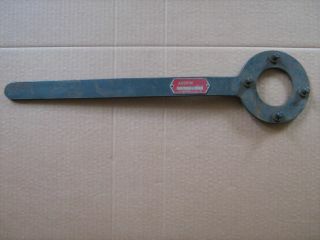 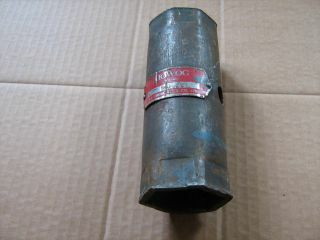 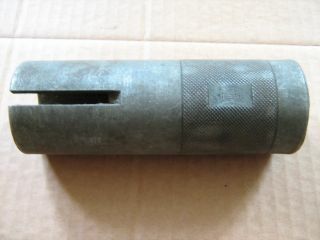 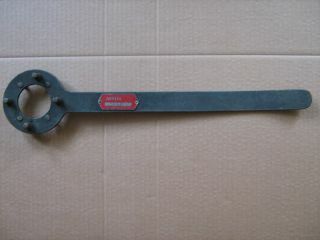 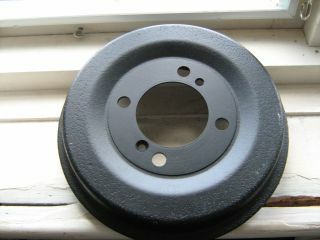 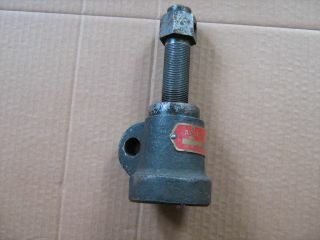 34, Propeller shaft & bevel pinion flange wrench OFFER! 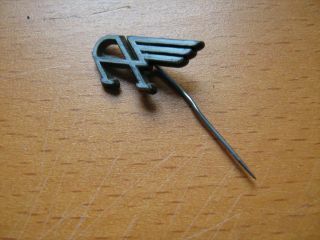 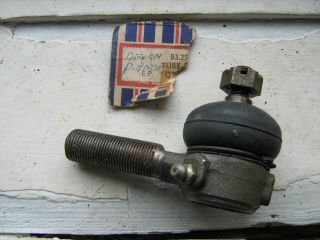 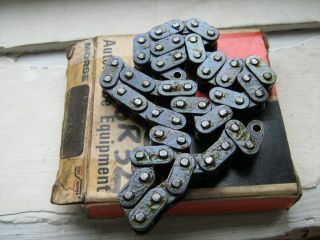 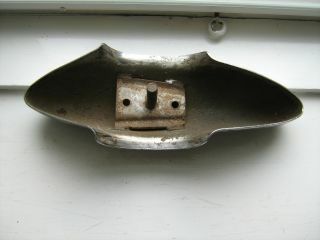 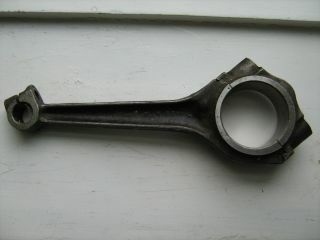 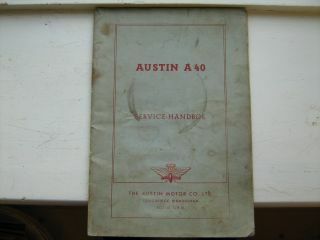 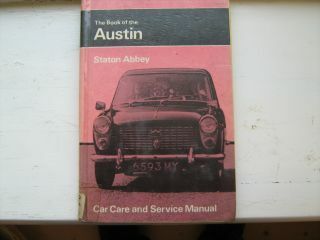 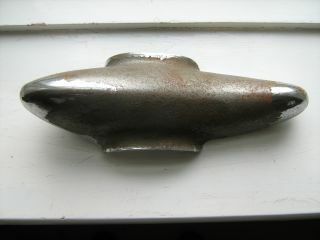 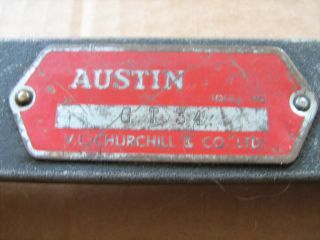 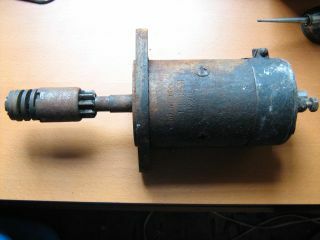 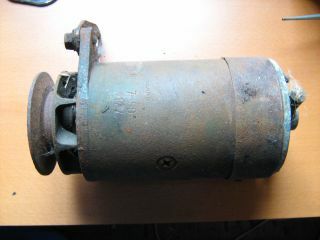 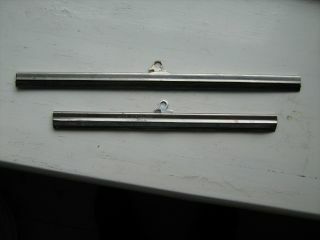 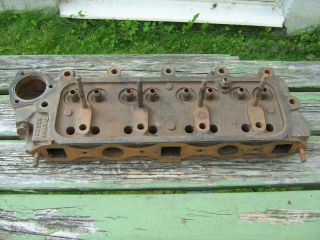 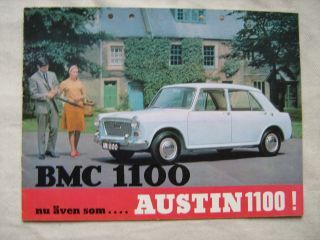 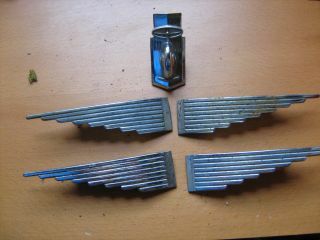 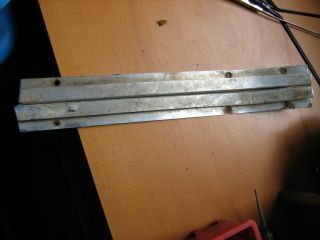 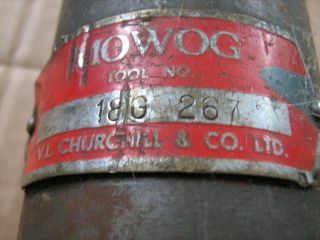 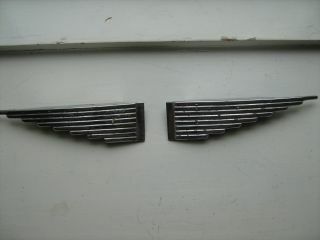 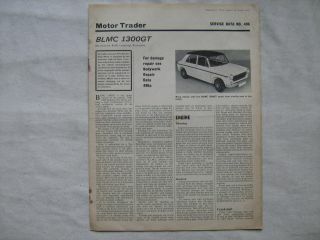 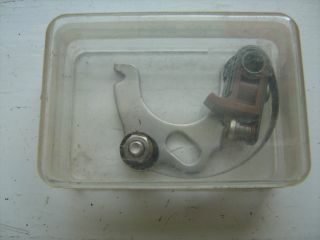 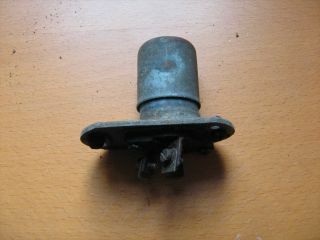 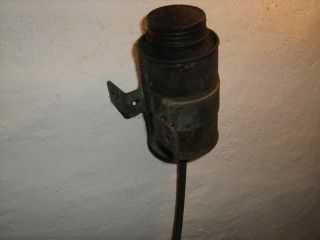 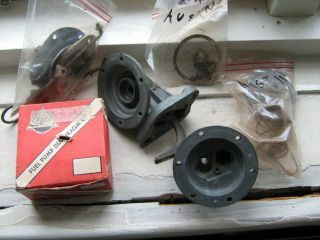 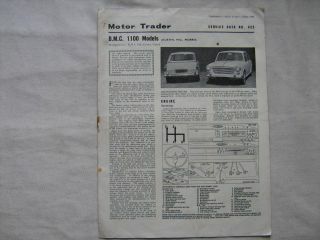 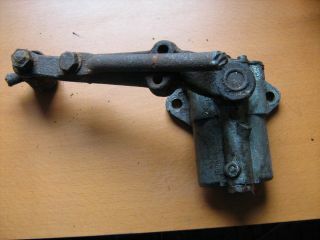 Original Austin tool 18G 267 ???? 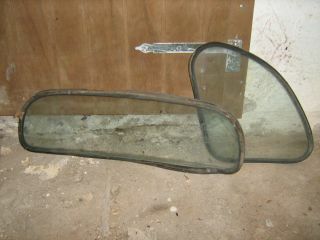 OFFER! 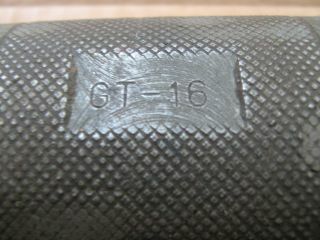 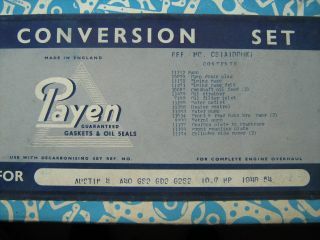 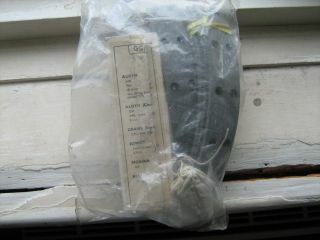 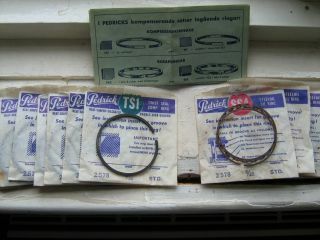 Original Austin tool GT 16 OFFER!